Reach thousands of mums who want flexible jobs. 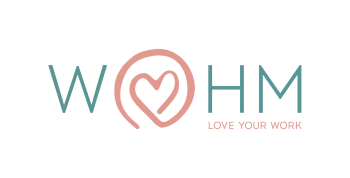 Advertise on the WAHM Jobs Board. For Terms and conditions regarding jobs that are accepted on WAHM please click here. Ready to list? Click here. Have a business to sell? Go here.